Video: Man City starlet's premature Chelsea move capped his potential - Opinion | The Transfer Tavern | News, breakdown and analysis on all things football! 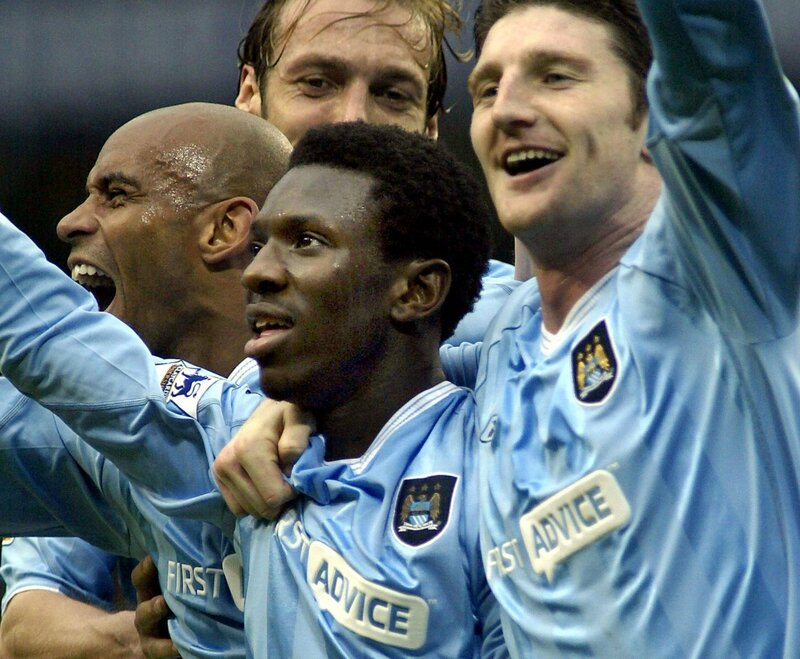 Shaun Wright Phillips had won Man City’s Young Player of the Year four successive times, but he would never enjoy the success many tipped him for. The blame for his underachievement should be shared by City, his next employer Chelsea, but not so much the young Wright-Phillips. At 23-years-old it now seems he was too young to take such a leap from comfortable fan favourite to expensive signing with piles of pressure. Stuart Pearce has since said the Englishman’s sale for £21m saved City from the administrators, and they had to sell him, while Chelsea already had a wealth of attacking talent. They should have let Wright-Phillips develop further at the ETIHAD with the clear difficulty he would have pushing past his teammates for a starting spot. The winger had the confidence he could succeed at the highest level, as any player worth their wages would, and Chelsea were miles ahead of his current club in 2005. A five-year-contract was signed and his first season ended with 15 starts, but it wasn’t good enough to earn him a place in England’s 2006 World Cup squad. Despite the disappointment, it was still believed he had the best years of his career ahead of him at Chelsea and he would be given more game time the following year. That did happen in the second half of the 2006/07 season, particularly when two goals in April against West Ham led to a number of starts including the 2007 FA Cup Final, which Chelsea won. As Avram Grant replaced Jose Mourinho as Chelsea manager, the 25-year-old continued to start on the right wing including in the 2008 League Cup Final. Since then though, he only made six more starts and wasn’t even included in the squad for the Champions League Final in 2008. Wright-Phillips grew frustrated and was allowed to leave the club to return to Man City after a disagreement with new manager Luiz Felipe Scolari. The £8m transfer saw him return as a regular starter in Mark Hughes’ team, but this wasn’t where the winger’s career was supposed to end up. The move could have been the right one, but it seems it came a few years too early, and that cost Wright Phillips his golden years at the top of the Premier League.